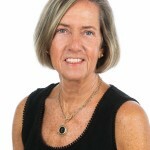 + Alison Samarias moved to Florida in 2013 after practicing law in Washington, D.C. A graduate of Wellesley College with a Master’s degree in East Asian Studies from Washington University in St. Louis, she currently serves on the Vestry of St. Mark’s Episcopal Church and the advisory board of St. Mark’s Episcopal School in Palm Beach Gardens. As both a child and young adult, Samarias performed with the “In His Image” dance company in Clearwater, FL. “These extraordinary, talented, insightful professional women will be invaluable assets for Ballet Palm Beach, as we continue to grow, expanding our audience base and increasing our impact in our community,” says Smith. 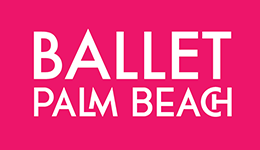 Ballet Palm Beach (BPB), the professional ballet company of the Palm Beaches and Treasure Coast, is a nonprofit 501(c)(3) ballet company dedicated to preserving the art of classical ballet by cultivating new visions in choreography, impacting the next generation through the discipline of dance, and enriching the community through this universal art form. 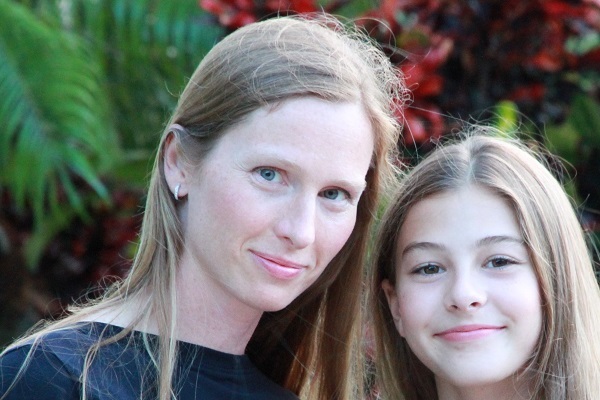 Established in 2001, the company has become a fixture in Palm Beach County. Each year BPB produces main stage ballets as well as outreach shows, both locally and abroad. 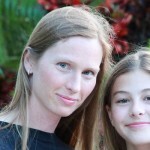 For more information about the professional company or its school, Ballet Palm Beach Academy, or to support BPB’s outreach efforts call 561.630.8235 or visit www.balletpalmbeach.org.